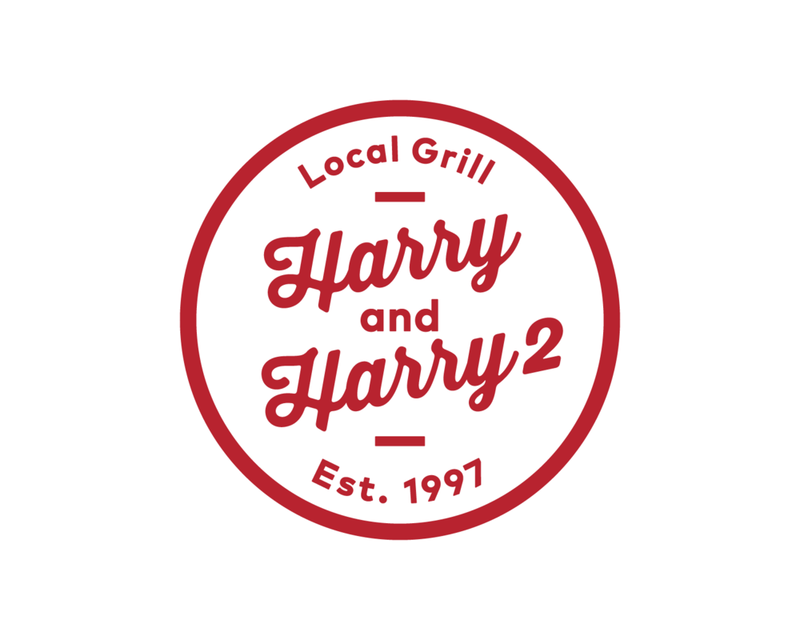 We're excited to share the fun, new identity system we created for Harry and Harry Two, a father and son-owned burger joint located in Bishopville, SC. The burgers are fresh-ground and delicious, give them a try next time you're on I-20 between Columbia and Florence. Bishopville is also home to the infamous Lizard Man of Scape Ore Swamp (Google it, it's worth a Google), so, because you can't make this stuff up, we had no choice but to include him in the identity as well.